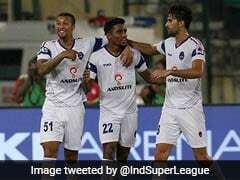 Delhi Dynamos, who are rock bottom of ISL 2018, host fifth-placed Mumbai City FC at the Jawaharlal Nehru Stadium on Monday. 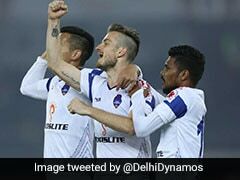 Delhi Dynamos will resume their quest for a first win in the Indian Super League 2018 when they host top-four aspirants Mumbai City FC at the Jawaharlal Nehru Stadium in New Delhi on Monday. 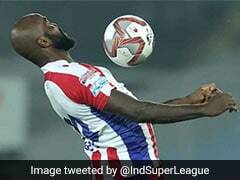 Delhi are yet to win a game after losing five of their nine matches and drawing four. 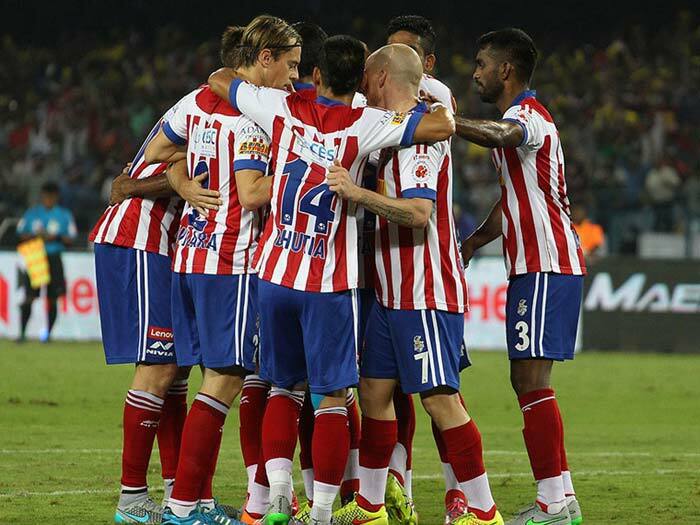 But a win at home against Mumbai will at least help them move out of the bottom of the table. Mumbai, on the other hand, have a different agenda all-together and are looking at securing a spot in the top-four. 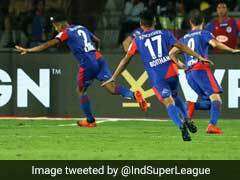 A win for Mumbai will see them leapfrog Jamshedpur FC into fourth place, joint on points with third-placed FC Goa in the ISL Points Table. Mumbai City FC have played eight matches, winning four of them and drawing two. 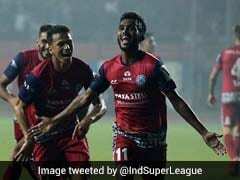 Delhi, who are rock bottom of ISL 2018, have not had the rub of the green go their way this season. 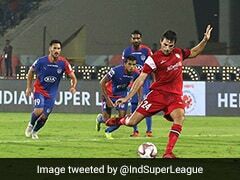 Josep Gombau's side played arguably their best football of the season against FC Goa and Bengaluru FC in their last two games but late goals from both sides saw Dynamos end up on the losing side. 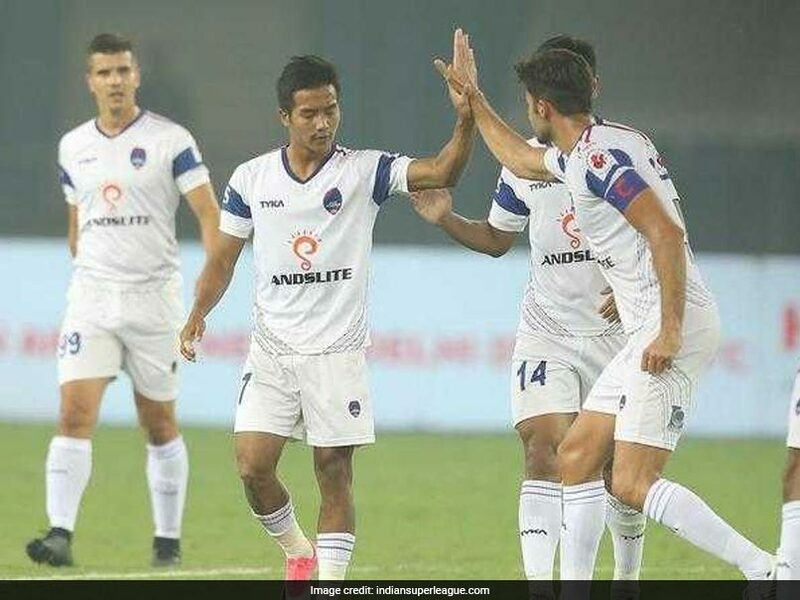 Against Bengaluru, it was a tale of missed chances as Delhi let go off multiple goal-scoring opportunities especially in the first half, which in the end came back to bite them. But despite the defeat, Gombau was pleased with his side's performance. "We are working hard to improve our finishing. It is an aspect where we have struggled. 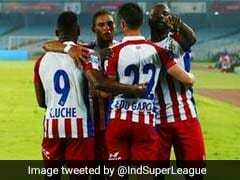 Against Goa and Bengaluru FC, we should have killed the game but in the end, they earned all three points." "We are a team that is playing good football and we don't deserve to be in this situation. We are creating a lot of goal-scoring chances and you can have a look at the numbers to believe that," Gombau added. Opposition coach Jorge Costa also praised Dynamos' style of football and said that the side have been unlucky this season. "Dynamos have been doing the hard part but are struggling in front of goal. It is only a matter of time when they start scoring and start to get the results. The table doesn't tell the whole story. They are a really strong side and it will be a tough game." 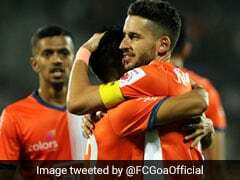 The last time these two sides met Mumbai registered a 2-0 win at the Mumbai Football Arena, while the last time these two sides faced each other at the JLN Stadium it was Delhi who came away with all three points after a comfortable 5-1 win.